In Va’etchanan, we read of Moses’ powerful prayers to be allowed to enter into the land of Israel, and God’s refusal to accede to his request. The rabbis, in Midrash Rabbah in Deuteronomy 1:1, speak of the extraordinary powers of Moses’ prayers to be allowed to enter the land of Israel. Say the rabbis: At that moment, what did Moses do? He dressed himself in sackcloth and sprinkled himself with ashes and stood in prayer, beseeching the Al-mighty God, until the heavens and earth and the orders of creation began to quake. As Psalm 34:19 states, קָרוֹב השׁם לְנִשְׁבְּרֵי לֵב , the Al-mighty is close to those who have a broken heart. 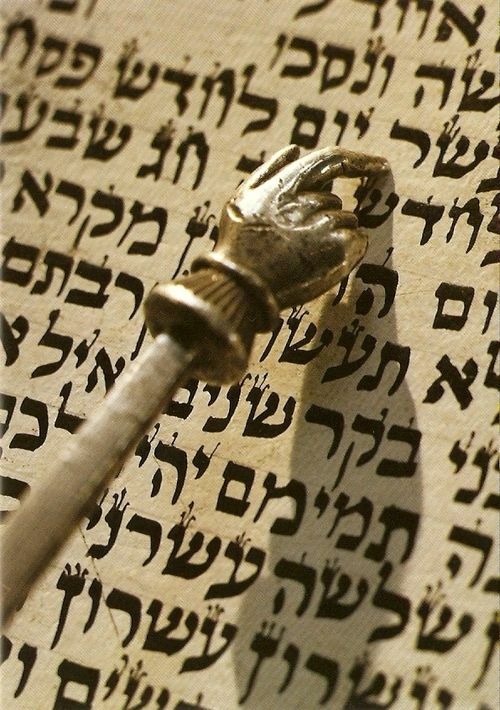 G-d listens to their words and it is the poor person’s prayer that has the power to open the windows of the firmaments. Despite the overwhelming power of Moses’ prayer, אִישׁ הָאֱ־לֹקִים , the man of God, whose prayer was like the utterance of the Divine name, and was able to rip and slice like a sword, it is still unable to compare to the powerful prayer of the poor person with a broken heart. Moses’ prayers were able to make the heavens tremble, but there is nothing more powerful than the prayers that emanate from a broken heart. For discussion, why do you think that Moses was to insist and so stubborn in quest to enter the promised land? Shabbat Shalom!